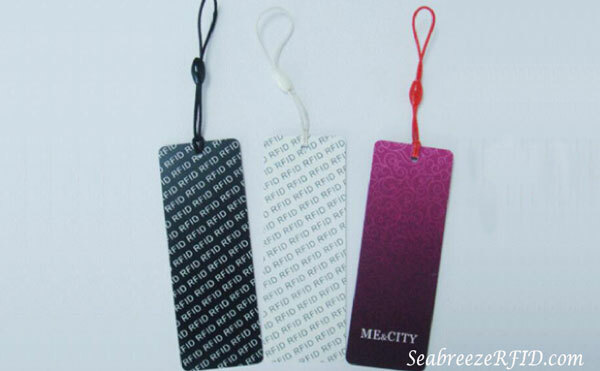 RFID Clothes Tag is high performance UHF RFID Tag, used in the clothing of anti-counterfeiting and fast management. 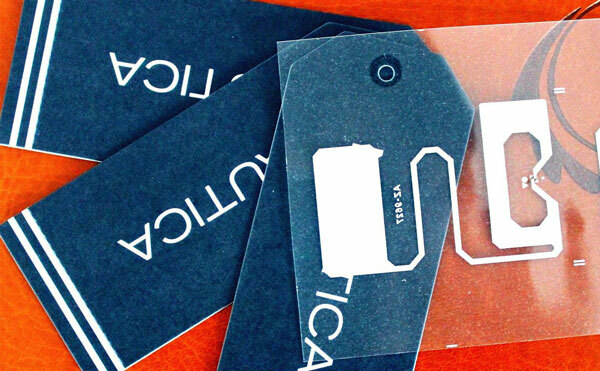 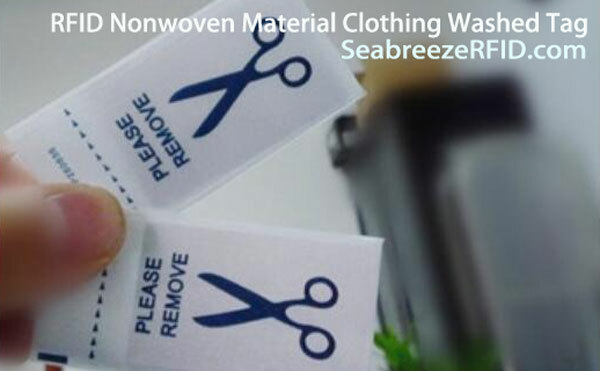 Use PVC or paper for compound, comply with ISO18000-6C protocol with RFID chip embedded. 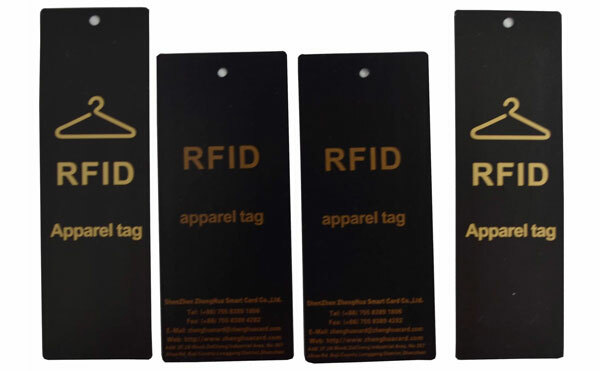 Long read distance of 5 metr, multiple tags identify technology and anti-fake features make it an powerful media for brand apparel. 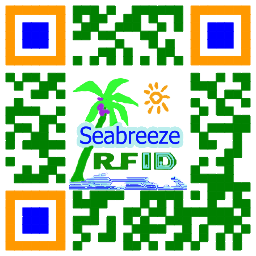 Personalizacja: kod kreskowy, Kod QR, Numer seryjny, Złoto / srebro tło, tłoczenie, UV..
Żeton: NXP ucode G2XM / G2IL, H3, Impinj Monza 4E / 4D / 4QT, Monza 5, itp. 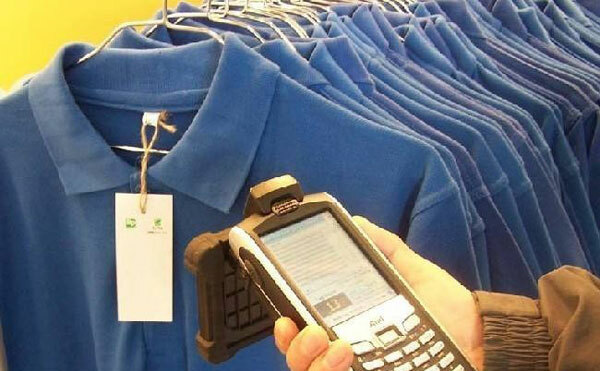 Podanie: brand clothing security identification, brand clothing production supply chain management, clothing retail security anti thief management.